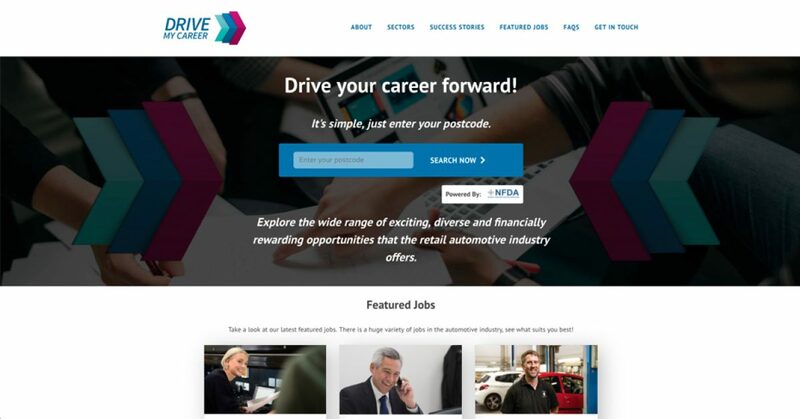 Drive My Career is the new NFDA web based initiative due to be launched in early 2018 aiming to highlight the vast number of opportunities and career paths available within the retail automotive industry. We have been working with Get My First Job to set up Drive My Career. Get My First Job profiles candidates before they choose the sector they want to work in. In this way, even young people who would have previously never considered our sector, will be redirected through DriveMyCareer.co.uk to NFDA members’ career pages. The way this will work is very simple: candidates will insert their postcode on the landing page and the local dealerships of those who have joined our project will come up. For more information and to become part of Drive My Career, please contact louise.woods@rmif.co.uk or ring 01788 538 303.